(This post contains affiliate links. Read full disclosure). When my son was about eight, he "discovered' the Wally McDoogle Series of books, in which the "dorky" main character experiences all sorts of ridiculous mishaps, but somehow ends up learning good life lessons along the way. (The books highlight Biblical principles and issues of character, such as honesty, humility, trusting God, loving your enemies, etc.). But, aside from whatever "lessons" are illustrated in the books, I really got a kick out of seeing and hearing my son laughing out loud and getting enjoyment from reading, something I hope will be with him throughout his life. Of course, I realize that everything we read can't be a continuous crack-up, but adding a little levity to one's studies often helps the learning process, and changes things up a bit. A couple of years later, my then seven-year-old daughter also found these books hilarious. She especially liked to read the funny parts out loud, her voice rising and falling with various inflections. Overall, a fun learning experience for her -- and quite entertaining for me. Dear Deer teaches about homonyms and homophones. Here's a free download of homophone cards to use for games. Includes 23 homophone riddles. Amelia Bedelia highlights idioms of the English language, such as "Hold your tongue," and "That's the way the cookie crumbles." 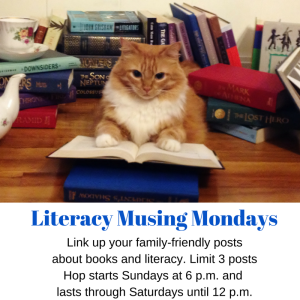 Here's a free idioms activity that goes along with the original book in the series. And check out the World of Amelia Bedelia for free teaching guides, activities, downloads, and online games. Books of poetry by Jack Prelutsky. Here's a free download with reading and writing activities, and puzzles to go with Pizza, Pigs and Poetry, and My Dog May Be a Genius. Another favorite is It's Thanksgiving. Poems by Shel Silverstein. Visit the author website for free downloads with lessons and activities for many of his poems. History: Some people like to include units on tall tales and folklore. This site on American Folklore includes ghost stories, myths and legends, native American lore, and other stories. You can also choose folklore by state. 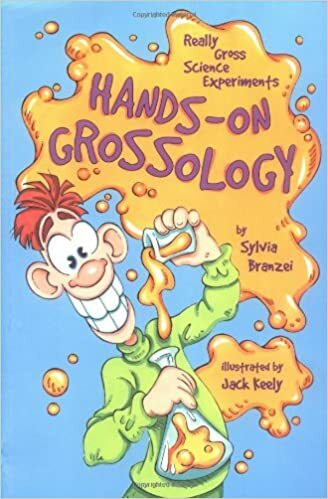 Science: The Grossology series discusses various body processes (body odor, burping, bad breath) and the science behind them. You can visit the World of Grossology for some gross factoids, (eg. a person produces about a quart of mucus each day), and information on animal grossness (eg. slime makers and blood slurpers). Daft Bat talks about seeing things from a different viewpoint. 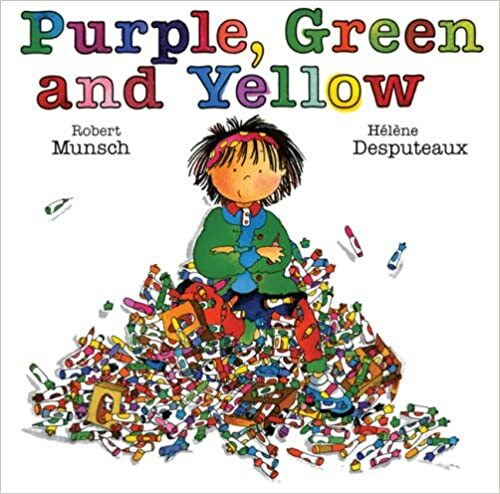 Robert Munsch books, in particular, Purple, Green and Yellow, one of my kids' favorites. 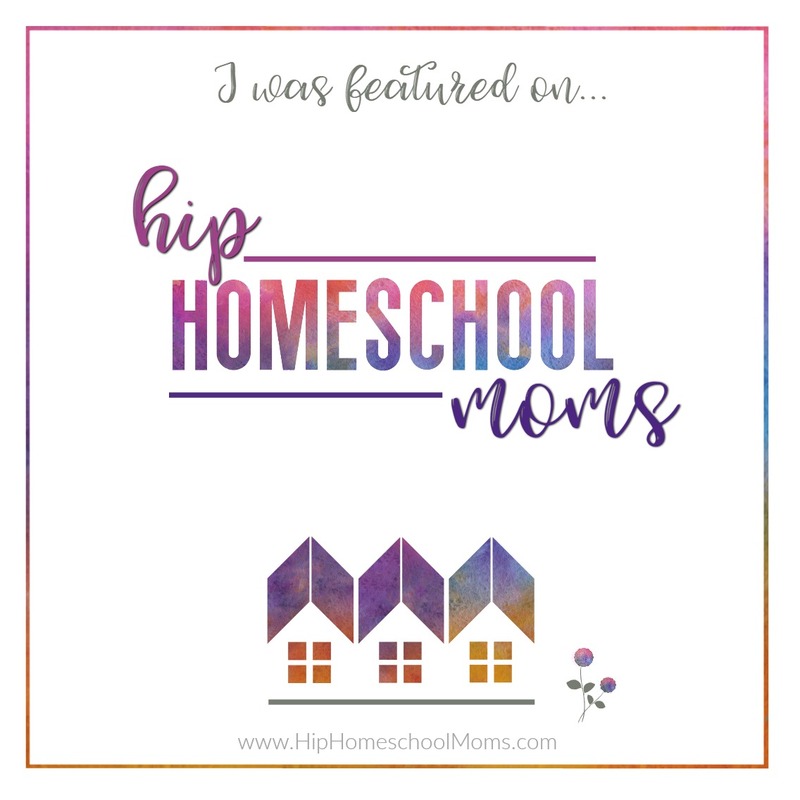 What are some of your kids faves?